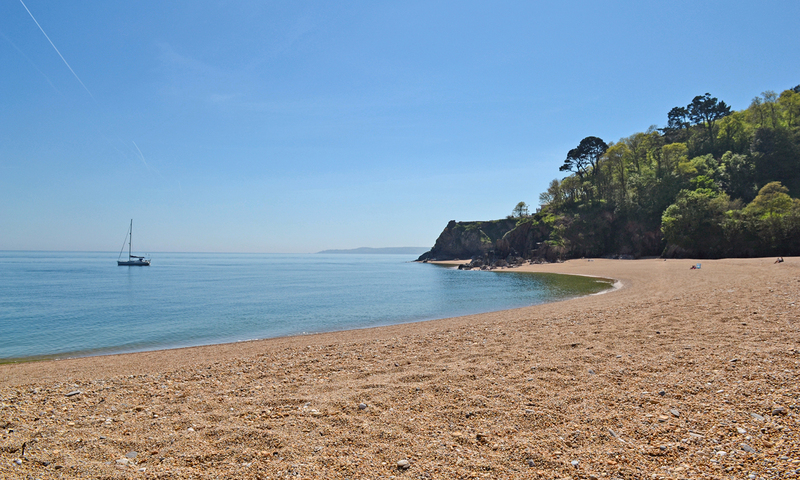 Blackpool Sands is hard to beat in the beauty stakes, a perfect arc of fine golden shingle backed by pine trees, Blackpool is picture postcard pretty and a great venue for a family day out. There is a plenty of parking and no walking involved for little legs, except to get an ice cream or sandwich from the well-stocked Venus Café, or down to the water’s edge for a swim. Kayaks available for hire and plenty of buckets and spades to buy at the beach Shop. A stunning 2km beach once used by Allied forces in WW2 to practice for the D-Day landings, Slapton is a real gem. Don’t let the pebbles put you off, there’s plenty to do here from the excellent cream teas and fish and chips at Torcross to wildlife walks around the nature reserve at Slapton Ley, a huge freshwater lake which lies just behind the beach. 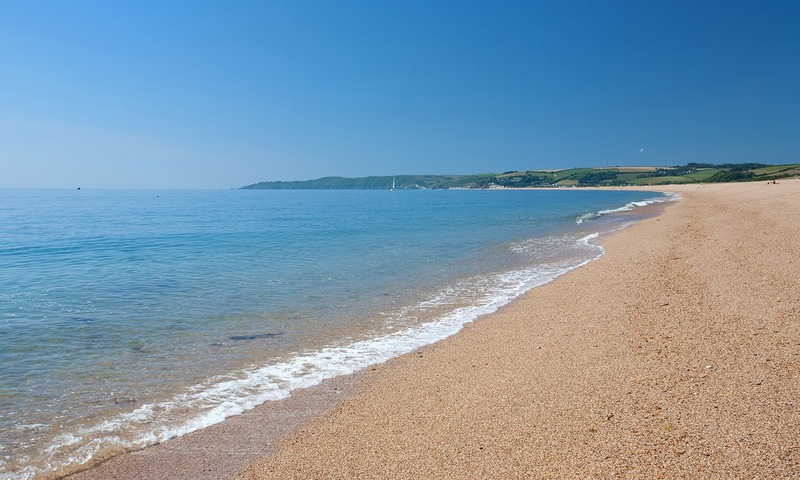 Slapton is a lovely beach to sit and admire the view, take a dip or launch a kayak and is also popular for sea fishing with plenty of mackerel to be caught. 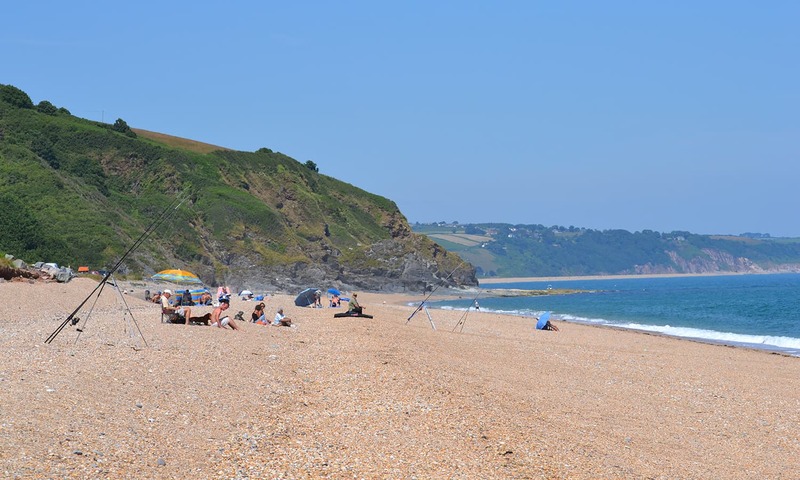 Pretty Beesands is great for families or those not wanting to walk too far from the car or one of our lovely holiday cottages there! Fishing boats still launch from the beach as they have done for centuries including The Brittania, the owners of which also run the café of the same name serving delicious super fresh fish and seafood. There is also a great family friendly pub, The Cricketers, and playground for the kids. It’s a bit of a steep walk down to Rickham Sands at Gara Rock, but it’s definitely worth it. 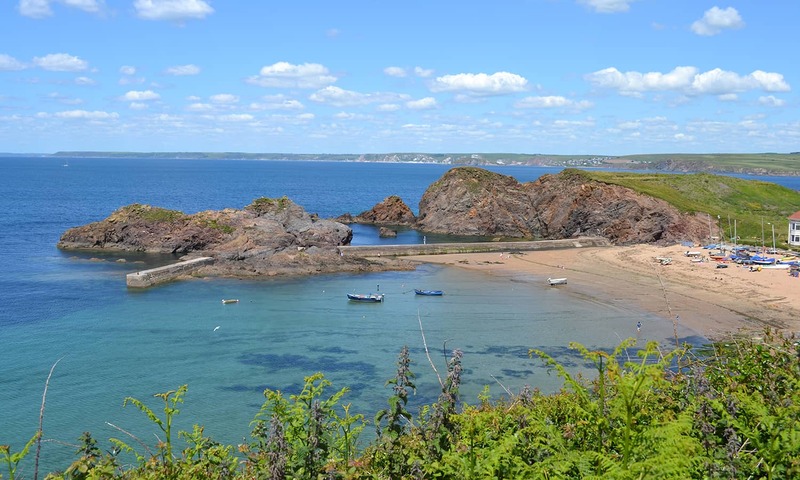 This unspoilt sandy cove, owned by the National Trust and just a short distance from East Prawle, is a favourite spot for tired walkers on the South West Coast Path to dip their toes in the clear waters, or there is also a small car park accessed via a maze of tiny Devon lanes. 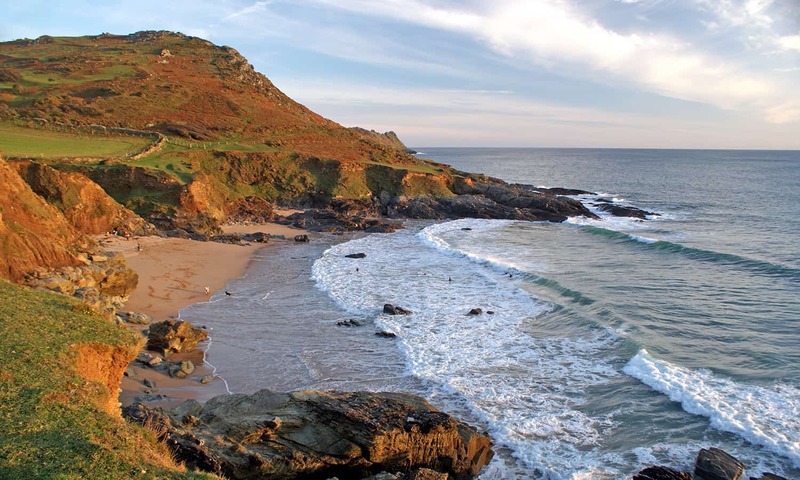 Another beach owned by the National Trust, Mill Bay is a family favourite on the beautiful Salcombe Estuary. 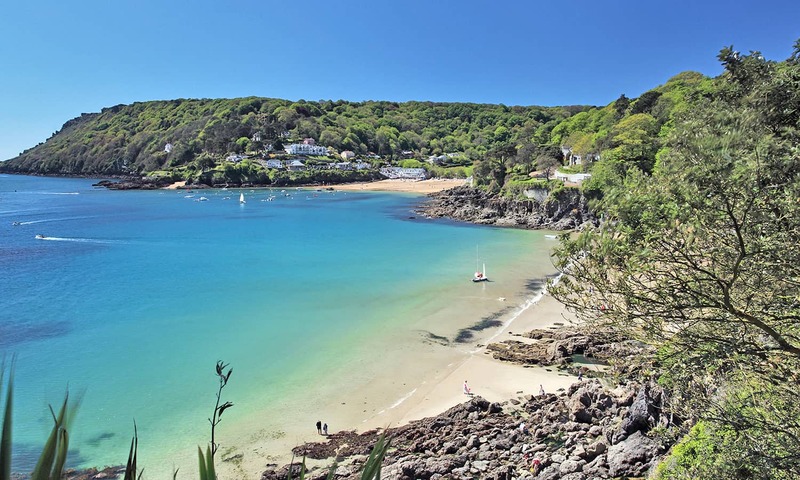 On the East Portlemouth side with a small car park, Mill Bay overlooks Salcombe town with masses of sand to sunbathe or play on, as well as safe swimming in the calm waters of the estuary and a river to damn and paddle in. The car park fills up quickly so get here early or come on the passenger ferry from Salcombe and walk. 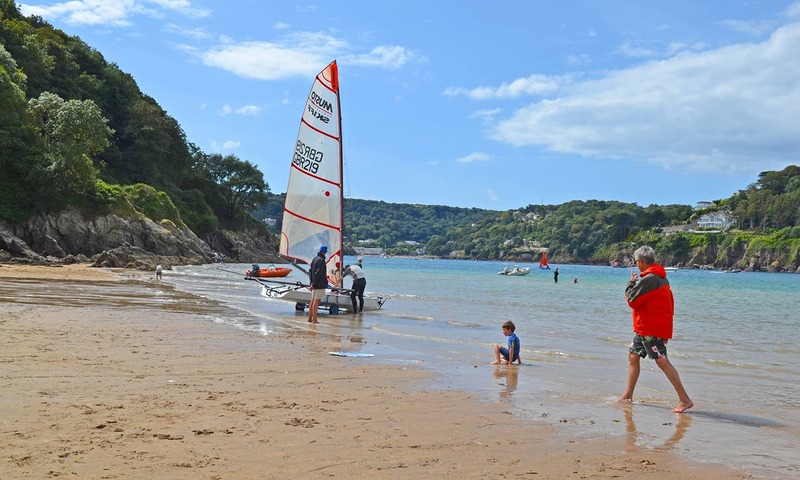 One of the reasons Salcombe is such a popular holiday destination is the huge choice of beautiful sandy beaches on both sides of the estuary. North Sands is a particular favourite just a few minutes’ walk from the centre of town with lots of sand, safe swimming and the added bonus of the quirky Winking Prawn Café. Here you’ll find great local lobster and other seafood served as well as locally made ice cream, ales and ciders and for little ones a well stocked dressing up box! 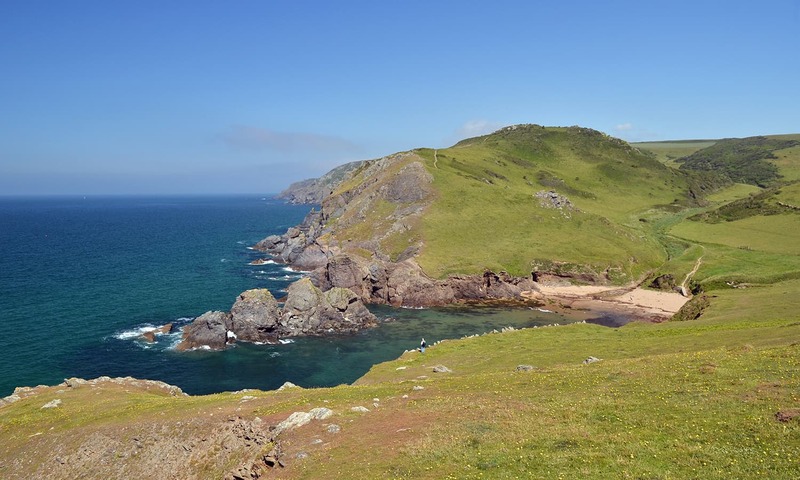 Soar Mill Cove is a beautiful remote sandy inlet accessed on foot via the scenic South West Coast, by canoe or boat from Salcombe or somewhat less dauntingly from the car park at the Soar Mill Cove Hotel. However you get there it will be well worth the effort with sand to flop on, turquoise waters worthy of the Mediterranean and rock pools to explore. Dogs allowed all year round. You get two sandy beaches for the price of one in Hope Cove as well as a great pub The Hope & Anchor, well stocked village shop and local art gallery. Calm, sheltered and backed by rocky cliffs both Inner Hope and Outer Hope beaches are great for an effortless day in the sunshine for all the family. South Milton Sands and Thurlestone Sands are in fact both the same beach and a great one at that. There’s something for everyone here – the southern end of the beach, or South Milton Sands, has acres of rock pools exposed at low tide and Thurlestone Rock to swim out to for those looking for a challenge. Kayaks and paddleboards are available to hire from Waterborn SUP and the excellent Beach House at South Milton serves up truly delicious seafood from its tiny kitchen (open in the evenings too but make sure you book) as well as a huge range of drinks, ice creams and other beach essentials! 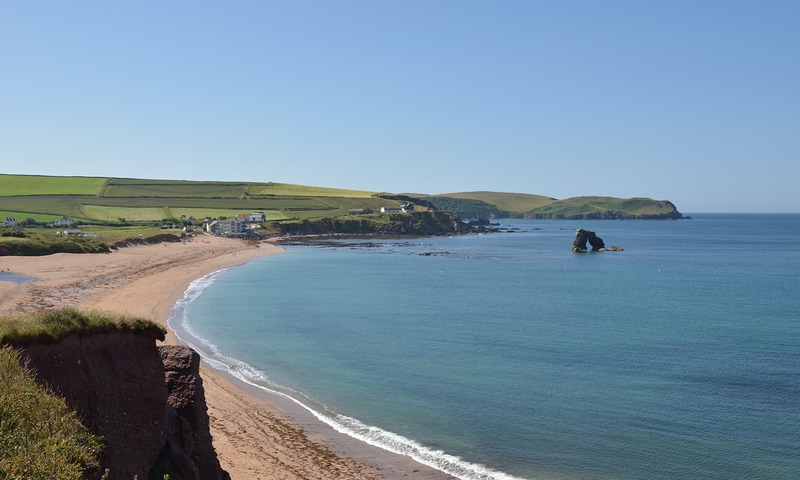 At the northern end, or Thurlestone Sands, the beach is wider and you can clamber over rocks or take the coast path to several further coves. Bantham Beach is one of Devon’s premier surfing and water sports beaches. Privately owned and totally unspoilt but still within easy driving distance of Salcombe and Kingsbridge, Bantham is part of an Area of Outstanding Natural Beauty with panoramic views over Bigbury Bay and the famous Burgh Island. 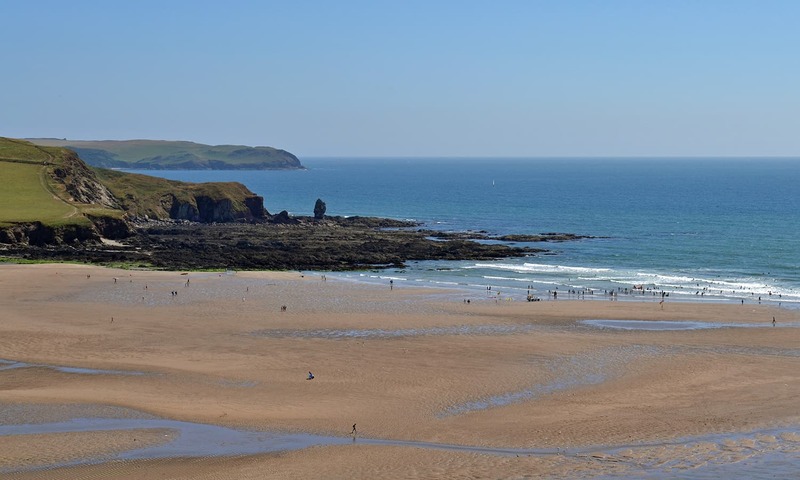 Hire a surf board or bodyboard from Triocean Surf or take a few lessons with Bantham Surf Academy and join the other boarders at the water’s edge, or simply enjoy the acres of sand exposed at low tide and dotted with shallow child- friendly pools. And the excellent Gastro Bus parked in the car park serves some of the best burgers in South Devon… in our opinion. Or, check out our favourite South Devon Pubs to find the perfect combination!